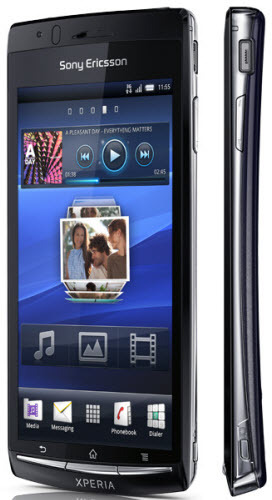 Sony Ericsson’s Xperia X12 Anzu was expected to launch this week at the CES 2011 in Las Vegas. But this handset has been leaked by a Russian site named as Gagadget. Sony Ericsson changed the name of this handset from Xperia X12 Anzu to “Xperia Arc”. This device will be powered by the Android 2.3 (Gingerbread) operating system. 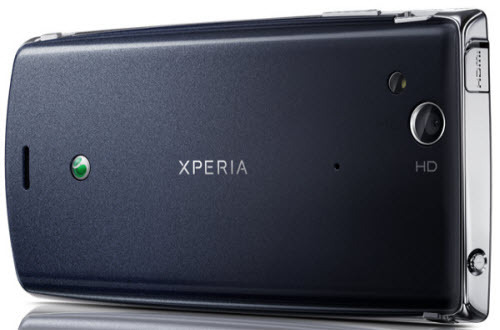 Check out the leaked specs and pics of Xperia Arc below. This handset is expected to launch today at the Sony’s Press Conference at CES 2011. The price and availablity of this handset is still unknown. Stay tuned for more updates on this amazing smartphone. Till then check out the pics and promo video of Xperia Arc below.